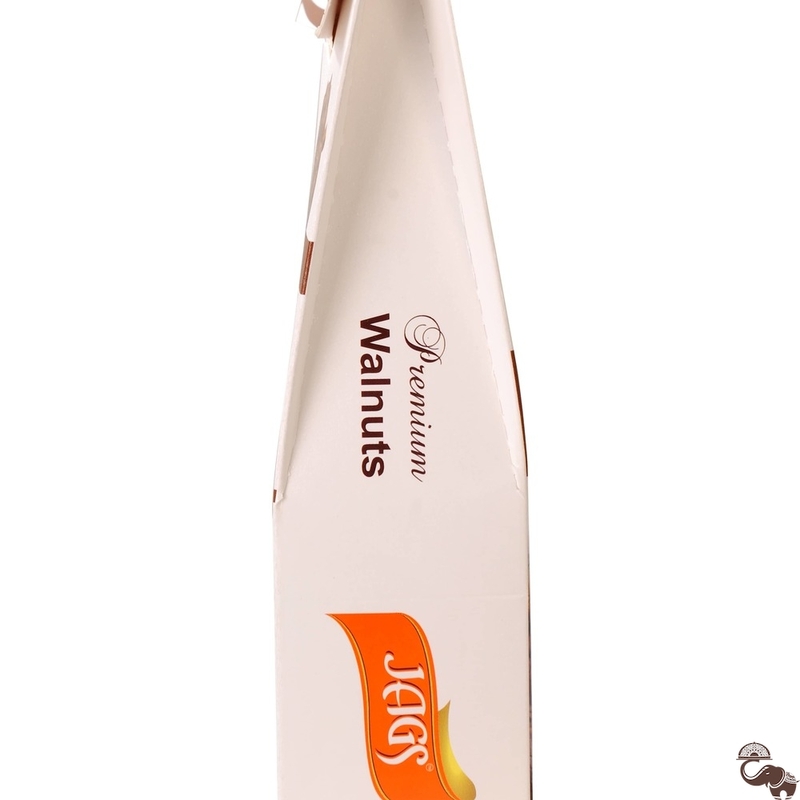 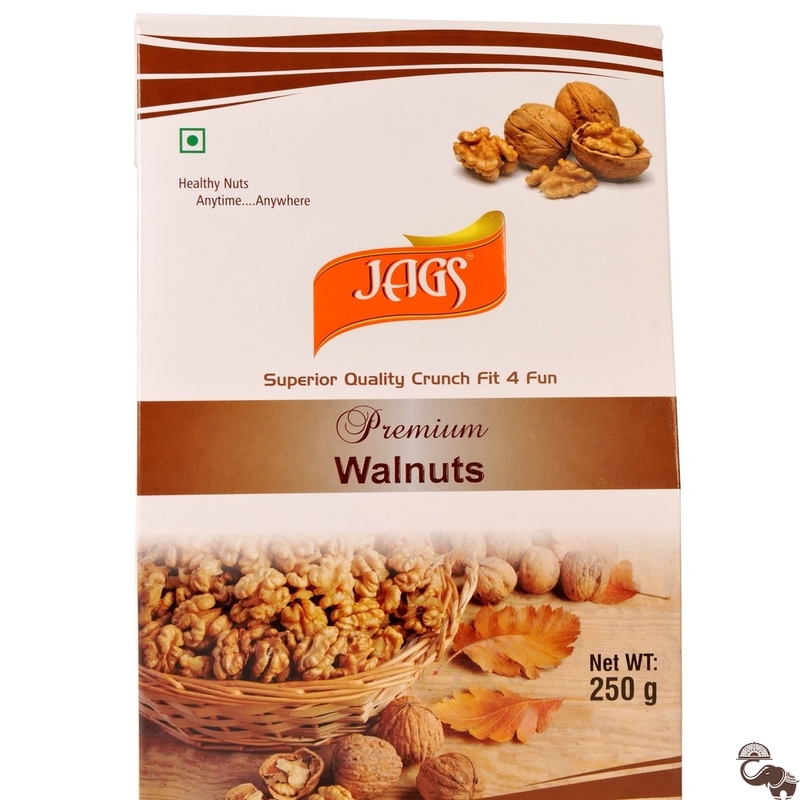 JAGS Walnut nuts and dry fruits are hygienically packed in a facility meeting food safety standards. 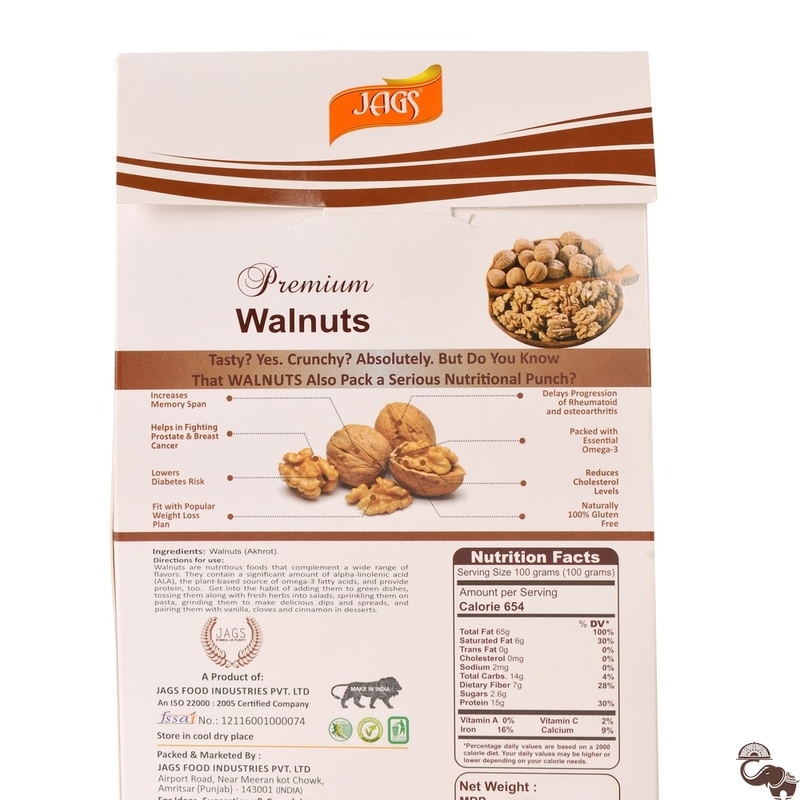 Organic Certified Walnuts.Vaccum packed Sourced from the hills of Kashmir, we supply the finest quality of organic Walnuts. 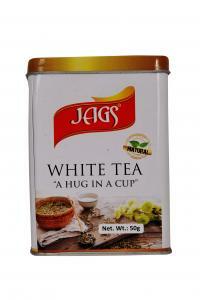 Our Company has large state of the art processing units with approx 50000 sq. 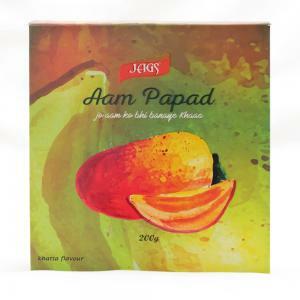 feet covered and 15000 sq.ft uncovered area for production. 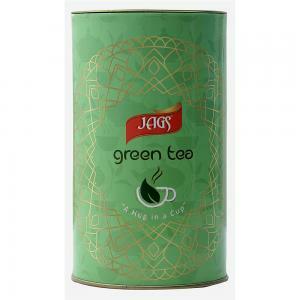 The production facilities also has automatic packaging machines, in-house laboratory and cold storages.